Okay folks, it's finally the time when Google finally posts official videos about their new Nexus device and they finally posted some useful "getting started" videos on Official Google Nexus YouTube channel. If you are new to Android and/or looking forward to buying a Galaxy Nexus as your Android device of choice, then you should give these videos a look. It's worth noting that the videos below showcase a Verizon Galaxy Nexus confirming the swirling details. Share your thoughts with us after the break. 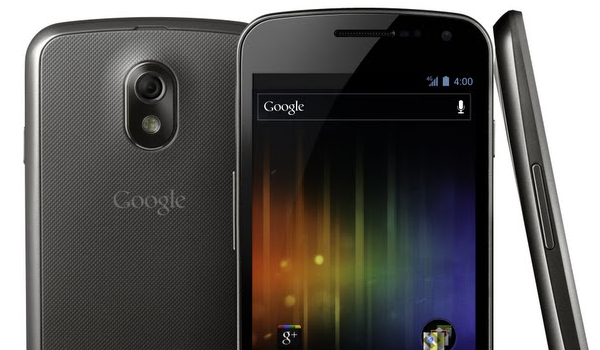 Verizon-branded Galaxy Nexus shows off Android 4.0 in official videos originally appeared on AndroidGuys.